Not even a single day goes by without eating tasty and yummy food, be it home, or outside. 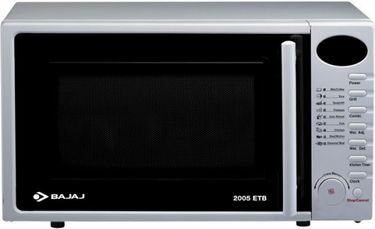 In this digital age that is moving at incredible speed, microwave ovens have become an essential commodity. 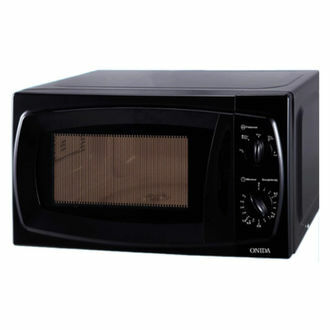 Hence it is a good idea to invest in a high-quality grill microwave oven that can fulfil your daily needs. 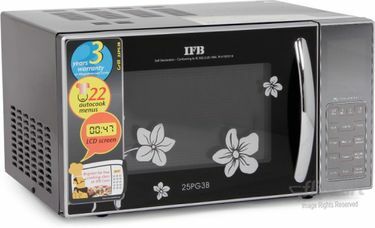 For a budget of INR 10000, Grill microwave ovens with advanced functionalities such as wireless connectivity and secure child lock technology are available. 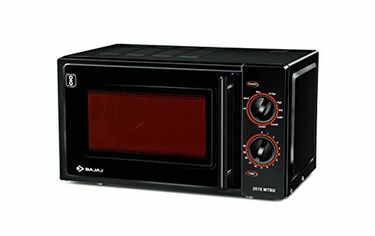 Renowned brands such as Bajaj, Samsung, and Whirlpool, etc., have come up with Grill microwave ovens packed with loads of techniques and functionalities that the customers are spoilt for choice. The oven heating element has a long lasting life and produces high-quality grilled food every single time. 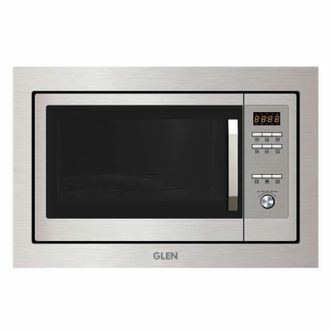 Our price list as on 21st April 2019 has a list of 34 latest Grill microwave ovens in a single dashboard enabling you to research thoroughly before buying. 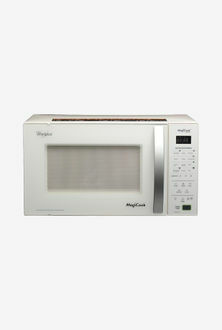 These Grill microwave ovens come with a warranty to make sure you get hassle-free operation all along. Our website gives you the best user experience and helps you in comparing the products as per your need. You can segregate products based on their features, capacity, price, etc. to get the best-suited one for your requirements without exceeding your budget. 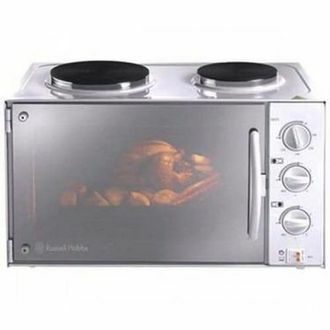 Our website is the one-stop destination for all your microwave oven needs. These products can be ordered from top e-commerce websites such as Amazon, Flipkart, eBay at the click of a button. You can get free home delivery and also free installation of the product.